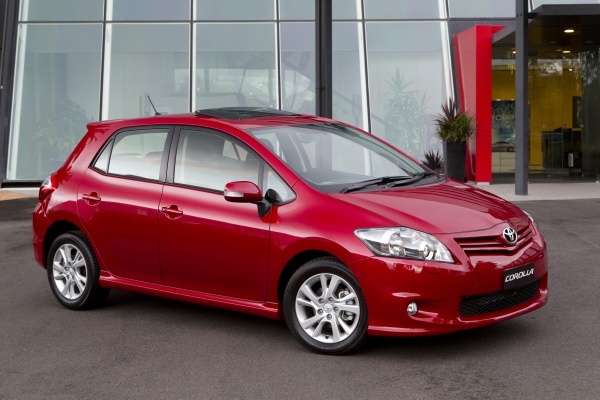 It is the fourth victory for Toyota’s Corolla in Australia to be the best-selling vehicle last month. The popularity of Corolla helped push Toyota sales beyond 17,400 for the month – a margin of more than 7,600 ahead of its nearest rival. Toyota now has an overall lead this year of more than 50,000 sales over any other company. Most importantly, Toyota Australia also announced that the current generation of Camry is in run-out ahead of a new-model launch, which will be followed in the New Year by next-generation Camry Hybrid and Aurion. I am excited to see the car officially. Anyway, do expect the Toyota’s Aurion will be the same model as the upcoming local assembled 2012 Toyota Camry in Malaysia.